All credit cards are not created equal. With varying interest free days, annual charges, fees, interest rates, and rewards, it can be hard to know which card is best for you. 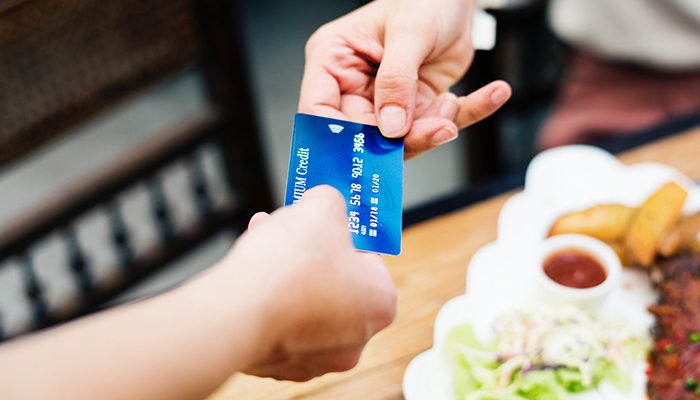 The best credit card for you depends on a number of factors, including whether you plan to pay off the balance each month, and how you plan to use the card. 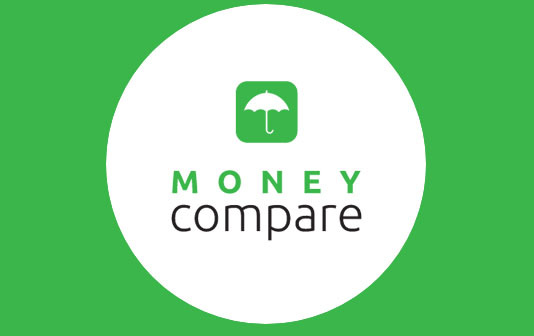 We’ve collected together some key features and charges to help you compare New Zealand credit cards. Compare Mastercard credit cards, American Express credit cards and Visa Credit cards. ANZ Low Rate Visa 13.9% 20.95% 1.99% 12 months 55 $35 p.a. 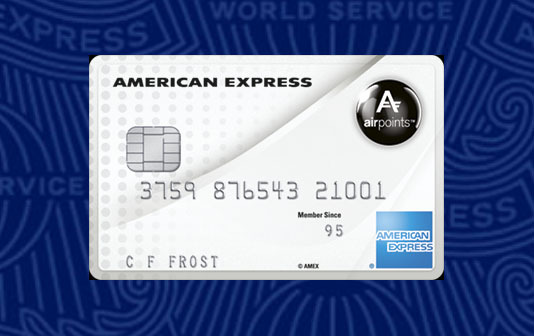 ANZ Airpoints Visa Platinum 20.95% 20.95% 44 $0 first year then $150 p.a. Please note: Data correct as collated on 21 January 2019 and is subject to change.